What is the simplest and fasted way to delete all records from a custom object? Do it from Developer Console by writing a few lines of Apex Code. Right? Well not really. 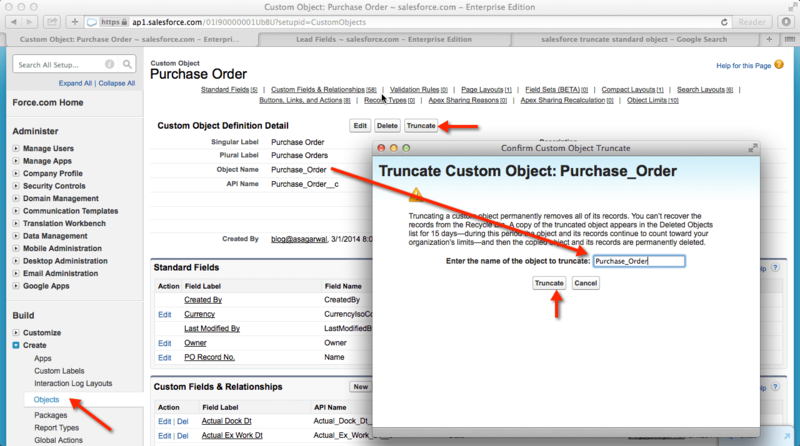 To delete all records from a custom object, just navigate to the custom object definition, click on ‘Truncate’ and that’s it.